Getting at the heart of this content is its aim at the timeline of the history and how it came about through transition. 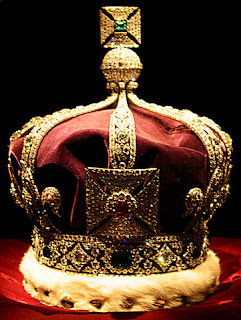 Looking at pictures and seeing the magnificent diversity of the British Crown’s collections of Royal heritage is a feast for the eyes. Even without reading the text content, you gain an impression of an exquisite tradition and culture in the illustration of artwork on the book 342 pages. 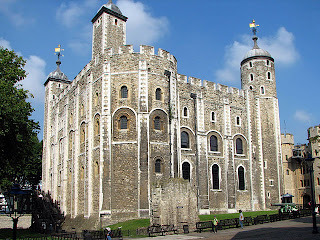 The long historical building White Tower ~ known as the Tower of London was begun by William the Conqueror in 1066. The White Tower has been used for multiple purposes. 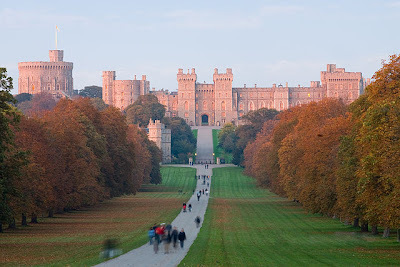 This Historic Royal Palace structure has been maintained for all these years. The White Tower is listed as a Grade I building, and recognised as an internationally important structure. According to wikipedia. See references from Wikipedia, to understand about ~ St John's Chapel, London. 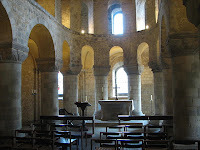 It is the oldest church in London dating from 1080 and located in the Tower of London. The Royal Pavilion is the Prince of Wales, who later became King George IV, former royal residence located in Brighton, England. Designed by John Nash, the palace has a very Indian appearance on the outside. The reference from wikipedia has many details for you to check out. 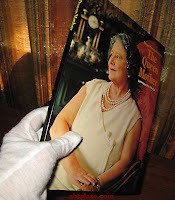 This beautiful book was published accompanied with the BBC television series tribute to the Queen' Silver Jubilee in 1977. Today's Internet has brought a lot of great things for us to see - places ones might never know or visit. This accessibility lets you see this information without leaving your chair and all available online. 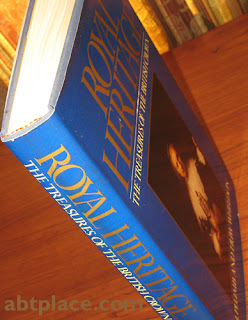 After several decades have passed by, this beautifully collected TV series program: Royal Heritage 12 series videos are now published on youtube by Basicallybenign. Thanks to this publishing, a wonderful solution, today's generation can enjoy these amazing videos. There is a lot of material that is covered in the television program. 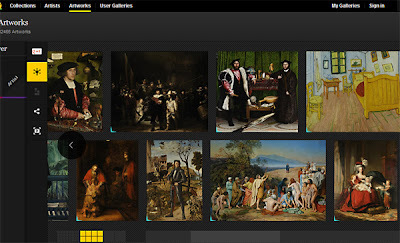 Google technologies created a very unique Google Art Project site, where you can view amazing art online for free and build your own collections to share with friends, family, or groups on GooglePlus, Facebook and Twitter. 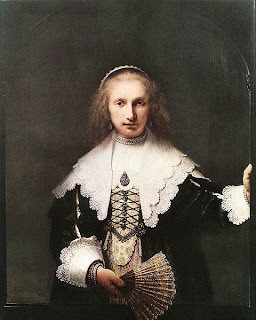 The Art Project features more than 30,000 art works from museums across 40 countries around world. With more museums and art partners signed in, the art collections are widely showing on the Internet for users to take virtual tours of museums. What a wonderful project to share with the world. A beautiful collection book. This is my own book.